The Brazilian soccer federation (CBF) has decided to implement the use of the VAR system (Video Assistant Referee) in their first division league as soon as possible, due to several recent controversial mistakes made by their referees in the Brazilian Serie A. Fans and professionals of the sport are all in favor of the implementation of this technology, and the only thing holding back the decision would be the high cost the technology has, as well as the time needed to provide referees with the training necessary to be able to operate under the VAR system. The CBF had said before that they would be looking to implement the system by January next year, during the start of several professional state and regional championships in the country. This will be conducted as a testing phase before implementing it in the 2018 Brazilian Serie A season–that we all know would begin May of next Year. 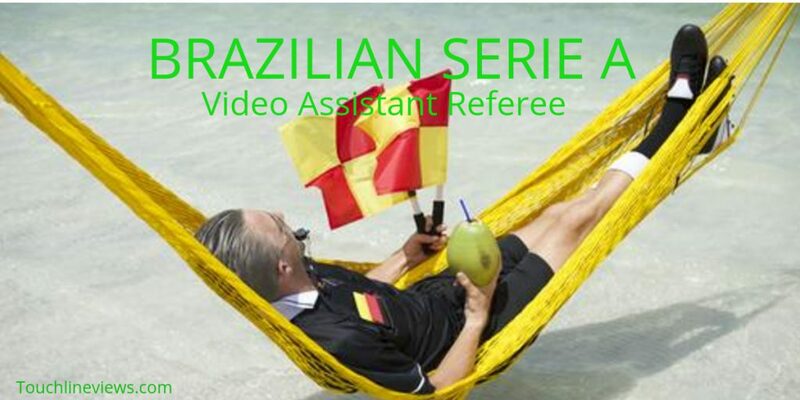 However, they have now stated that they would be looking to use VAR as soon as the end of this year, when the final fixtures of the Brazilian Serie A would be played, due to the “various recent refereeing mistakes that have surfaced” in their league, that “could have easily been avoided by the use of the Video Assistant Referee. This would make the Brazilian Serie A one of the first leagues to implement the technology around the world. 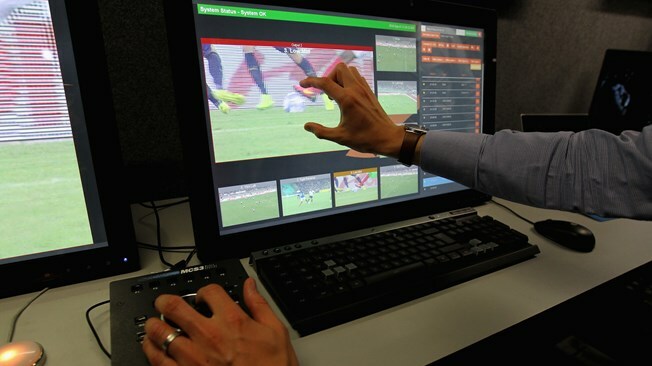 It is important to mention, that the VAR has already been tested in Brazil, during a match between Sport Club Recife and Salgueiro during the 2017 state of Pernambuco Championship final. The VAR was crucial in the match, after Salgueiro was awarded a penalty in the final minutes of the game, that had not been called previously by the referee, which affected the outcome of the game. This allowed a draw at final whistle. What are your thoughts on this? I am still on the fence; Does football needs to be clear cut or should it be free flowing. Who wants a perfectly refereed match anyway? I can come up with some advantages of why VAR is good idea, but some fans are having a difficult time adjusting. To be frank, we all know that referees have made some bad decisions, but HELL it’s all part of the game.